The Douglas County Commission meets in the historic courtroom on the second floor of the county courthouse, 1100 Massachusetts St.
Those with opinions about how to address overcrowding at the county jail or the need for additional behavioral health services in Douglas County will be able to share them Wednesday with county commissioners. The commission will have a public forum on issues surrounding jail overcrowding and behavioral health care needs at 7 p.m. Wednesday at Building 21 at the Douglas County Fairgrounds. Commissioners agreed to schedule the forum after learning on May 15 that county voters had rejected Proposition 1. 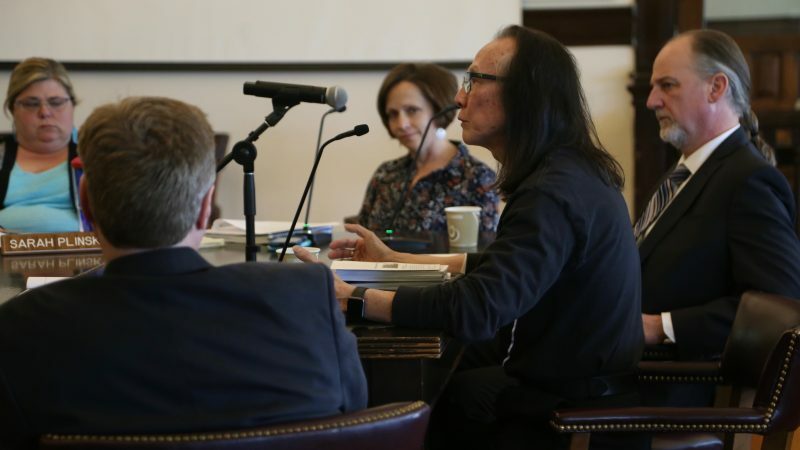 If passed, that ballot question would have created a countywide half-cent sales tax, which would have funded a $44 million expansion of the county jail and an $11 million behavioral health campus. County Commission Chair Nancy Thellman said commissioners scheduled the meeting solely to hear from the public. They would not comment on what was said or debate issues, she said. 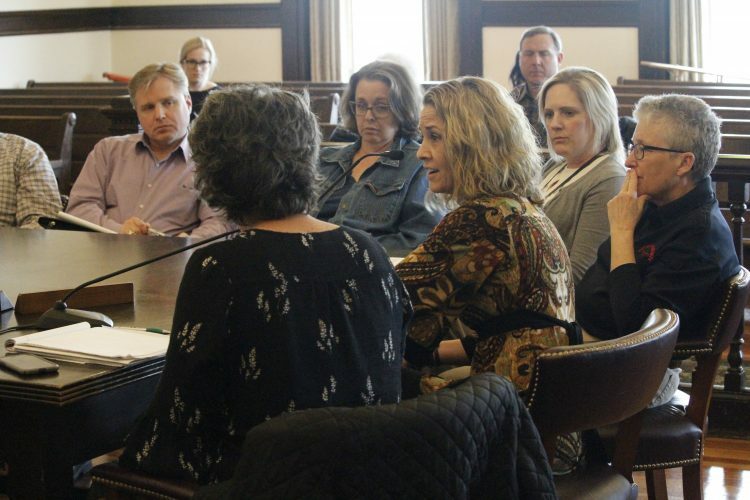 At its regular 4 p.m. meeting, the commission will receive recommendations to award 2018 Douglas County Conservation and Cultural Heritage Grants to six projects totaling $195,295. The grants are awarded annually through a competitive process to projects that promote the preservation of the county’s cultural and natural heritage. Jan Shupert-Arick, coordinator for the Douglas County Conservation Council, said the council received no applications this year for major awards of more than $79,000. 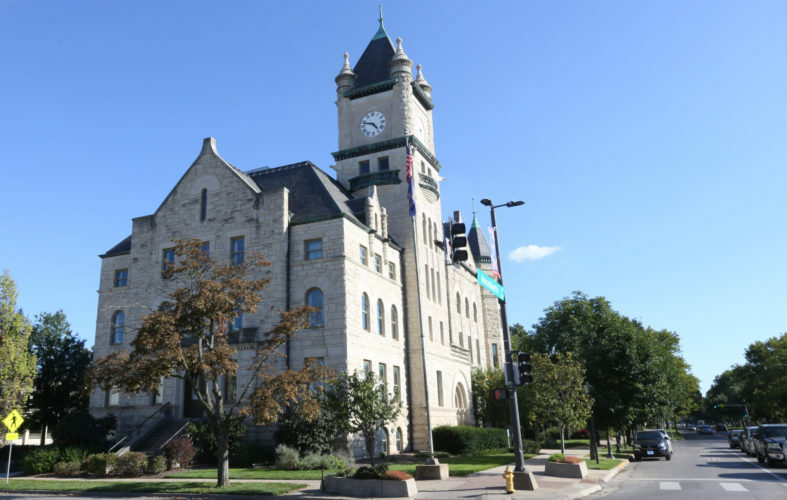 The two most expensive projects recommended for grant funding were a Friends of the Kaw grant request to protect Douglas County watersheds through a program of education and action, as well as a Baker University request for a grant to restore the Palmyra Post Office. 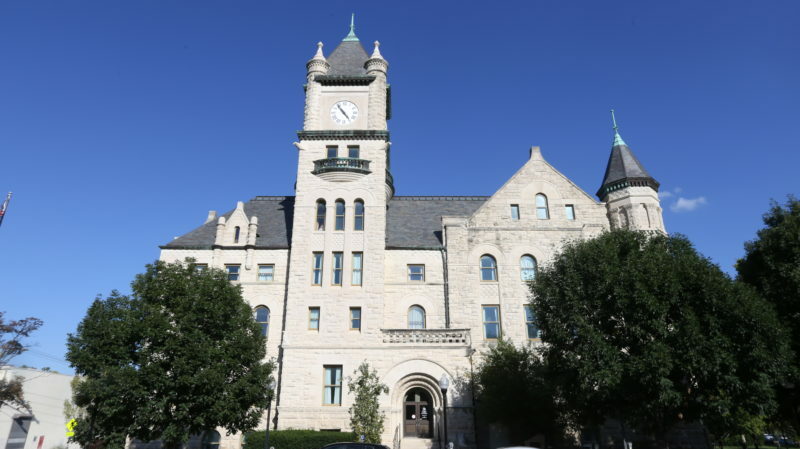 Shupert-Arick said after the Baker grant request was turned down a year ago, the university got the post office placed on the Register of Historic Kansas Places. 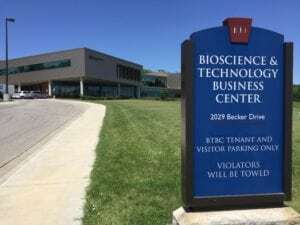 The grant would improve the building now on the Baker campus so that it could be opened to the public. The post office was built on the Santa Fe Trail in the former settlement of Palmyra before being moved to its current location on the Baker campus in Baldwin City. • A $27,000 request from the Eudora Area Historical Society for three improvement projects to the museum, including the installation of a concrete deck, ramp and sidewalk to the museum’s rear entrance. • A $17,950 request from the Douglas County Historical Society to install the exhibit “Douglas County’s Agricultural Heritage” on the third floor of the Watkins Museum of History. The exhibit will examine Douglas County lifestyles from the 1880s through the 1950s. 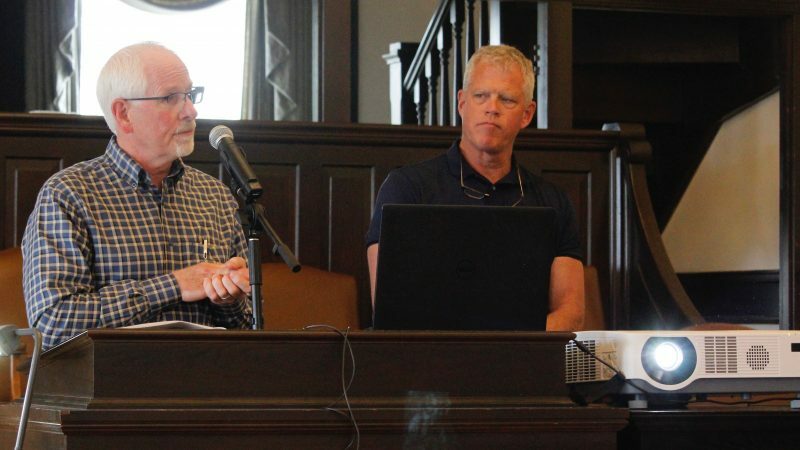 • A $5,000 request from the Clinton Lake Historical Society to digitize photos and tape recordings of oral histories in the Wakarusa River Valley Heritage Museum’s collection. • A $5,000 request from the Lawrence Community Food Alliance and Sunrise Project to sponsor the exhibit “Untold Stories: Douglas County Social Movements from 1968 to 2018” at the Bromelsick House in Hobbs Park. The Douglas County Commission meets at 4 p.m. Wednesday in the Douglas County Courthouse, 1100 Massachusetts St. To view the commission’s entire agenda, visit douglascountyks.org.